Justice For the Roses - Online Campaign Needs You! Every year, a small segment of the Orthodox Jewish community uses chickens for Kaporos. 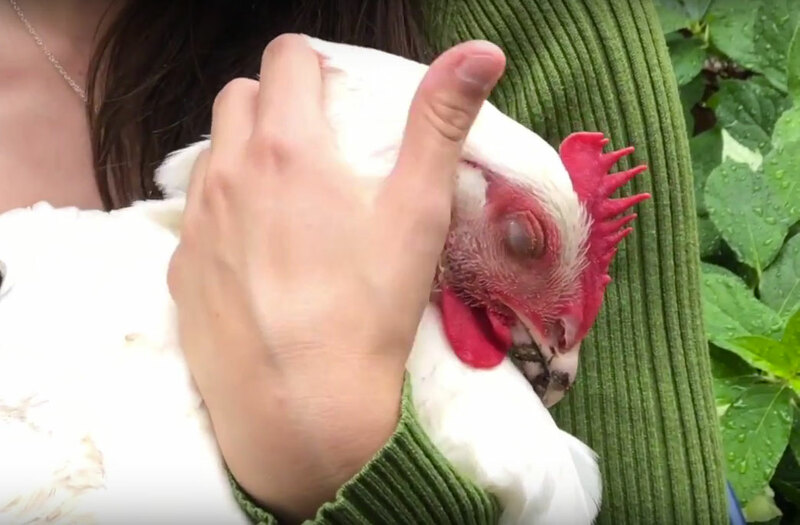 In NYC, this atonement ritual has become a massive corrupt fundraiser, where 60,000 baby chickens are starved for days, then tortured and killed in illegal slaughterhouses. NYPD and City Hall never looked twice - until now! Our lawsuit is now pending in New York State's highest court, and the lucky birds rescued each year are thriving with specialized care - we need YOU in order to continue this work.